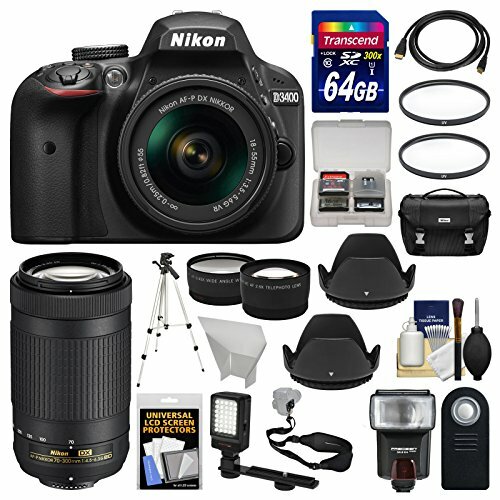 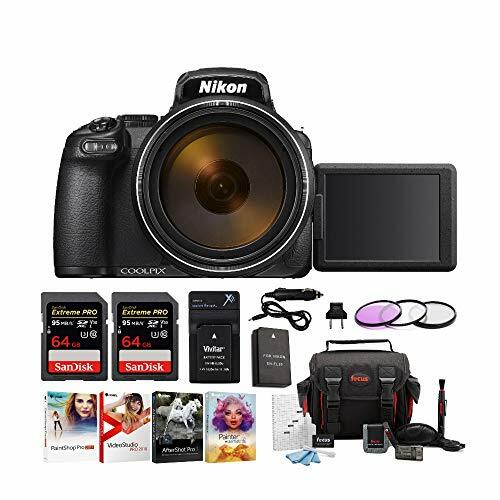 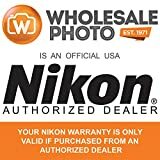 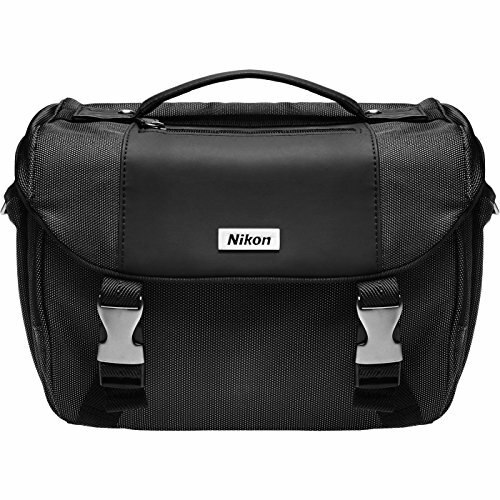 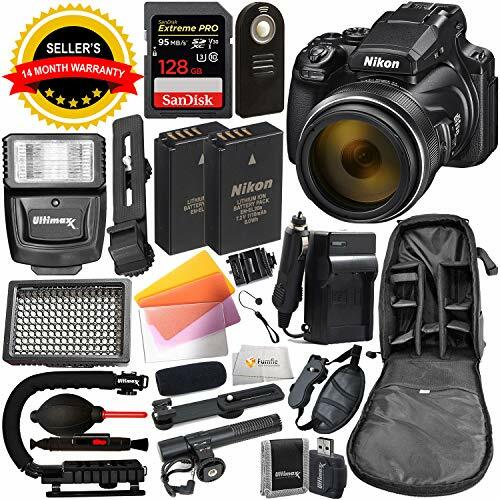 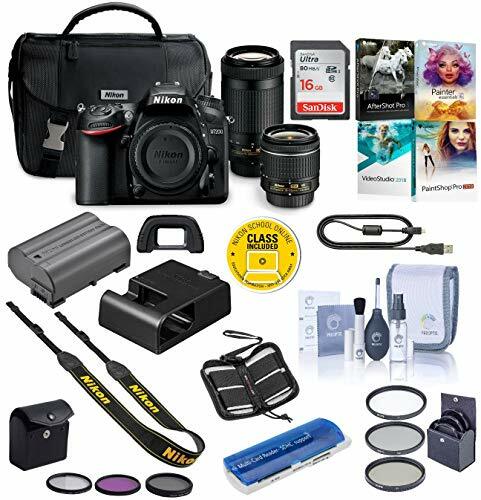 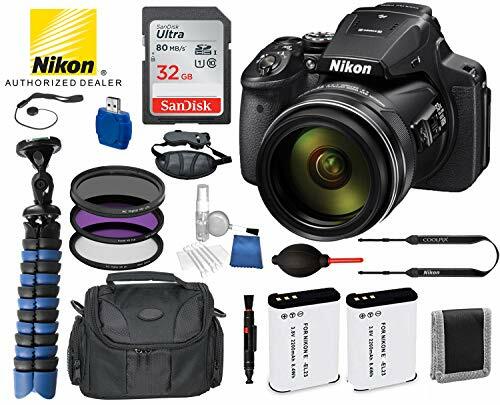 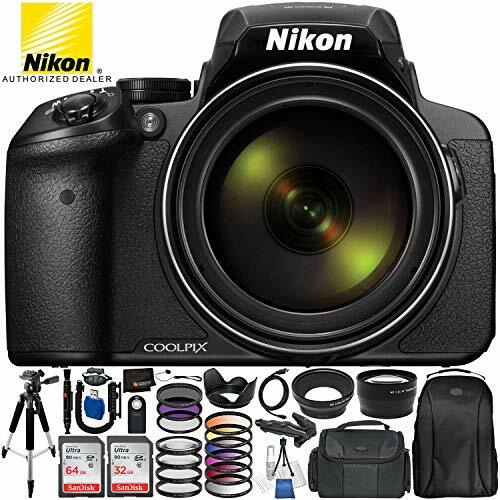 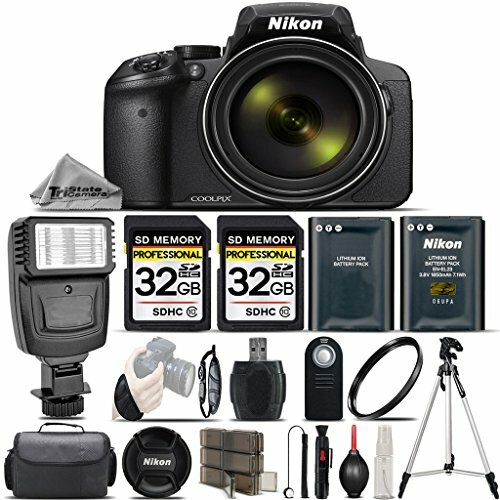 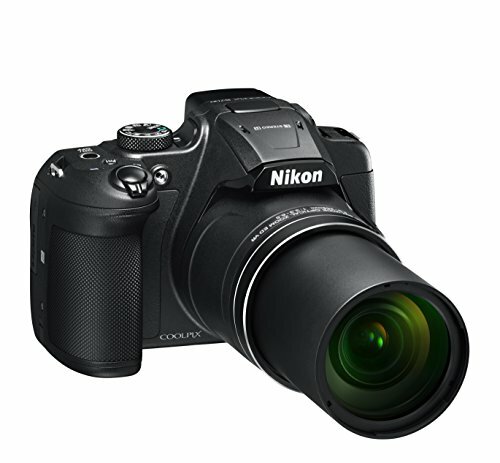 This Nikon Camera Kit comes with a 1 year Seller Provided Warranty, as well as English user manual. 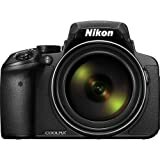 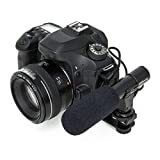 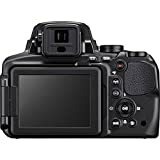 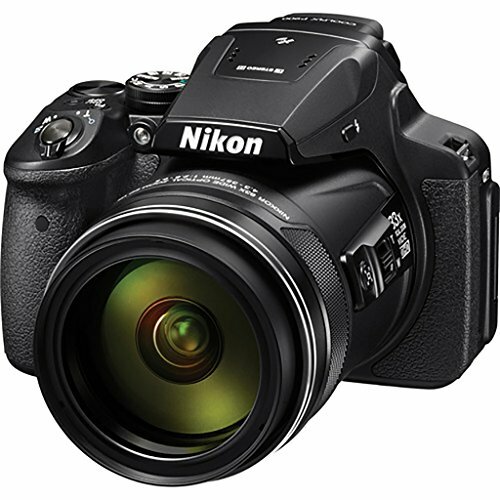 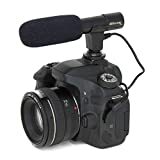 24.2MP DX- FORMAT CMOS SENDOR AND EXPEED 4 IMAGE PROCESSOR: The 24.2MP DX-format CMOS sensor enables recording high-resolution still imagery and full HD 1080p video with the utmost clarity, low noise, and smooth color gradations. The sensor's design also omits the traditional optical low-pass filter in order to gain increased image sharpness and resolution. 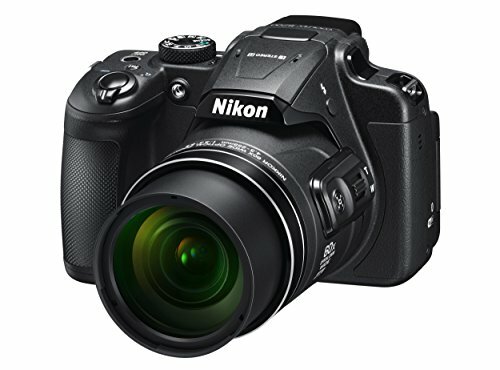 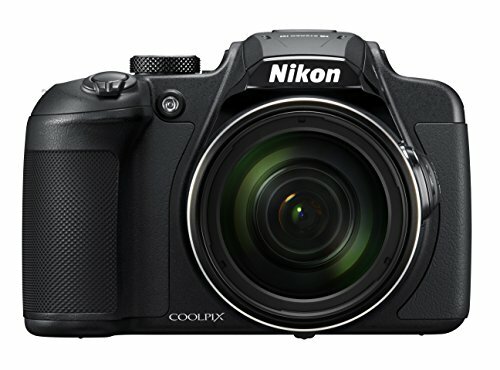 Additionally, the sensor pairs with the advanced EXPEED 4 image processor to provide native sensitivity to ISO 25600. 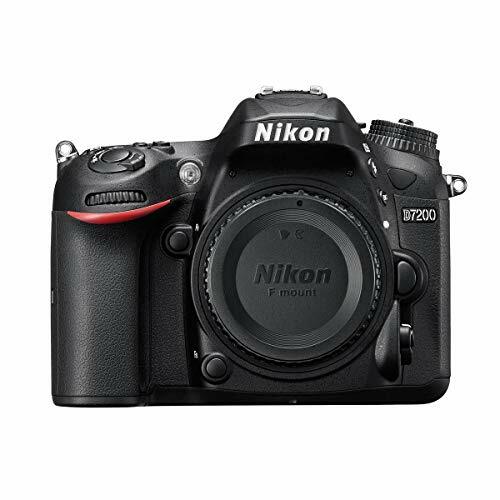 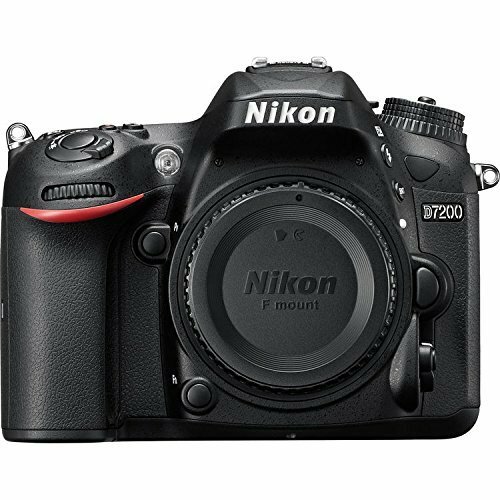 FULL HD VIDEO RECORDING AND TIME-LAPSE RENDERING: The Nikon D7200 records full HD video with 1080p resolution, perfect for creating home movies and even cinema-quality films. But if you really want to impress people, you can use the same camera to record sequenced clips and create a beautifully rendered time-lapse movie without the need for a third-party app or program. Auto ISO is available for both HD video and time-lapse recording to ensure smoother transitions between clips and scenes. 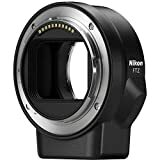 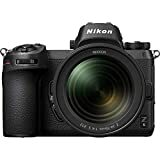 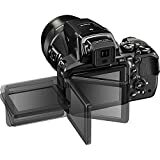 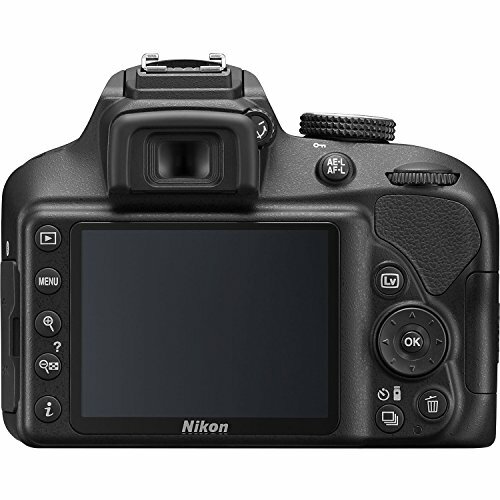 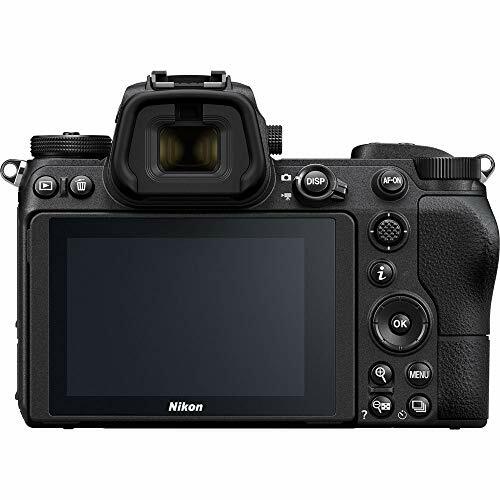 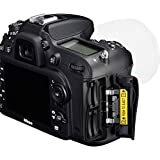 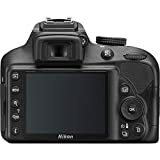 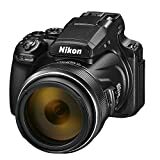 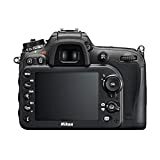 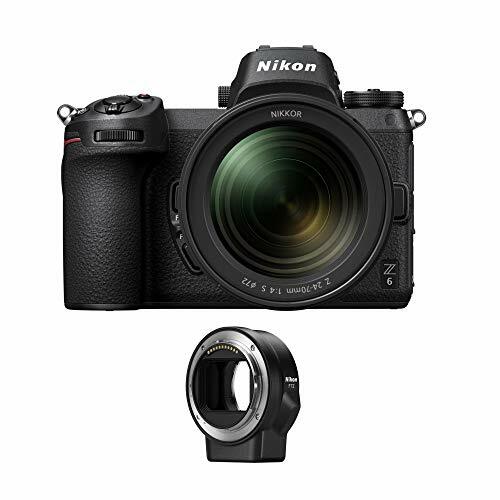 MULTI-CAM 3500 II AF SENSOR: The Nikon D7200 comes with a special advanced Multi-CAM 3500 II autofocus sensor module for better focus detection even in very dim lighting conditions of up to 3 exposure stops lower and up to ISO 100. With up to 51 focus points scattered around the wide area of the frame and 15 cross-type sensors in this DX format camera, you won't have a hard time focusing on your desired subjects and following them while panning in photo and video mode. 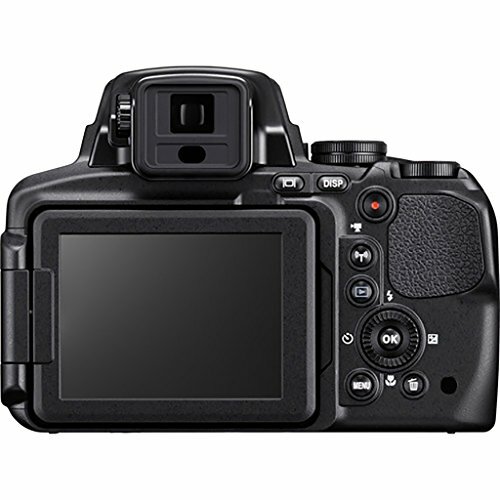 16MP BSI CMOS Image Sensor The backside-illuminated sensor with 16 million effective pixels can output detailed images at sensitivities between ISO 100 and 6400. 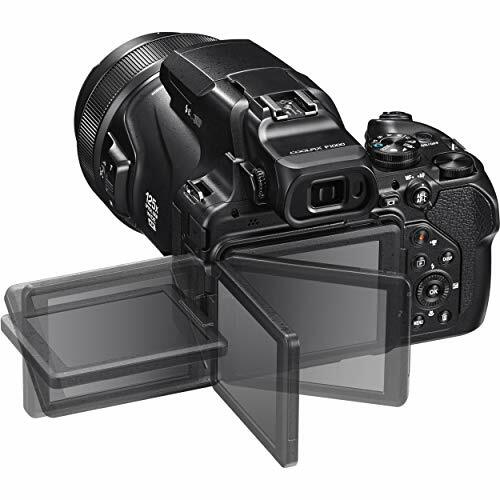 It can also create 4K UHD movies at 30 or 25 fps. 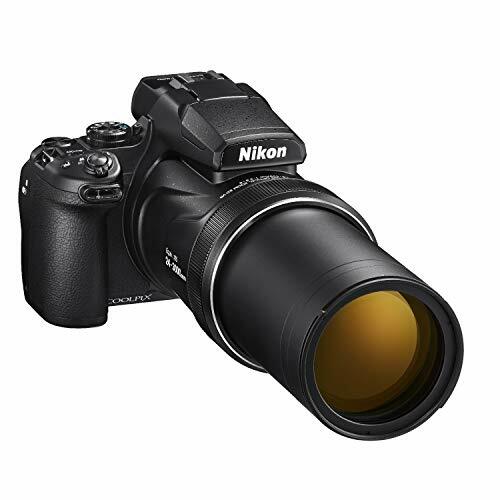 125x Optical Zoom with Dual Detect Optical Vibration Reduction An absurd 24-3000mm (35mm equivalent) focal range means few, if any, objects are out of the reach of your lens. 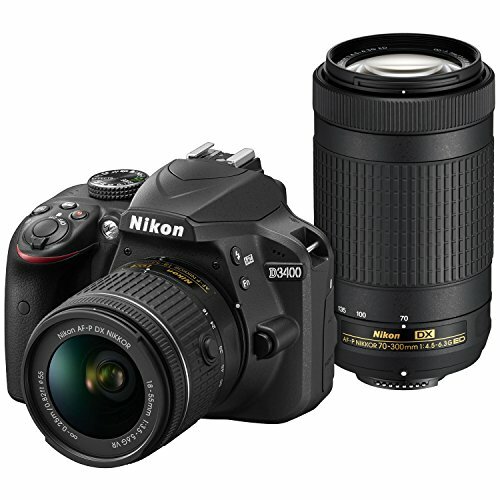 Zoom is further enhanced by Dynamic Fine digital zoom, which makes the maximum focal length a ridiculous 6000mm. 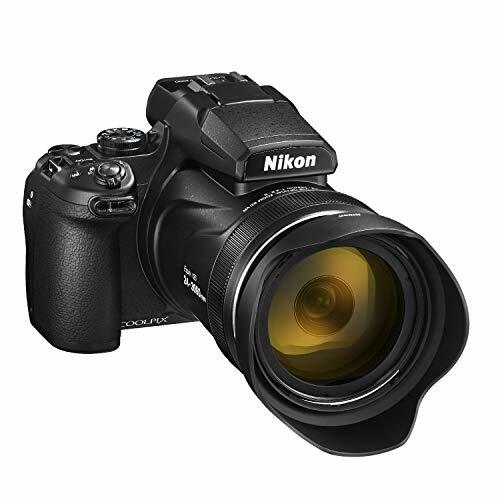 Dual Detect Optical Vibration Reduction provides 5 stops of optical image stabilization so your handheld shots are crisp. Dual Viewing Systems the P1000 features a bright vari-angle 3.2" LCD display that makes composing and reviewing images and movies a breeze. 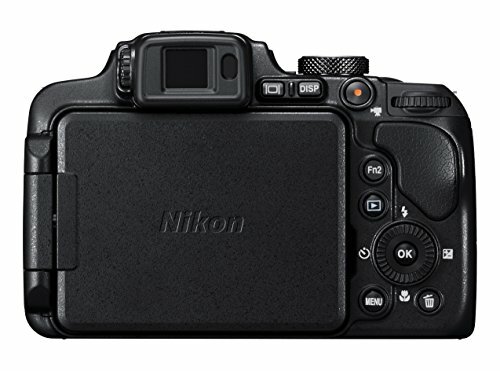 Also available is the 0.39", 2.36 million-dot OLED electronic viewfinder for a more traditional shooting style. Control Ring and Snapback Button A control ring at the front of the device can be used for a variety of functions, like adjusting focus, exposure, white balance, and ISO, all from the lens barrel. Also on the barrel is a zoom toggle and a dedicated Snapback button that will make your P1000 quickly zoom out in case you lose sight of your subject at long focal lengths. 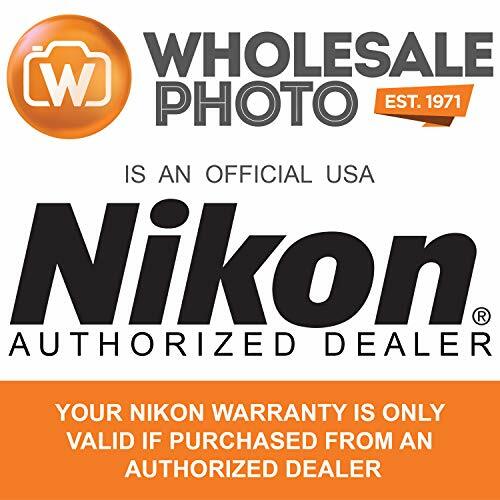 Built-In Wi-Fi and Bluetooth Nikon's SnapBridge technology allows for seamless photo sharing directly from your camera to a paired smartphone device.